“The best trick is to treat yourself to the beach more often.” And, we couldn’t agree more! Everyone needs their “salt therapy” on Long Beach Island otherwise it will make you very “witchy”. 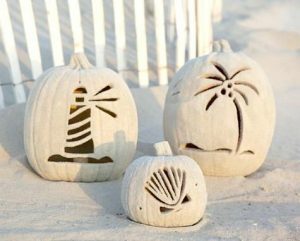 Long Beach Island may be known for our beautiful sandy beaches, airy surf side eats, and tons of family friendly fun, but when it comes to witches’ brew, pumpkin picking, scrumptious baked fall favorites, and spooky costume inspiration, we triple dog dare you to check us out. We have compiled a local Halloween fun list that will guarantee to show you a hauntingly good time. 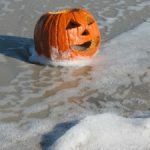 When Long Beach Island becomes a “ghost town” in October, LBI entertainment brings in Halloween. 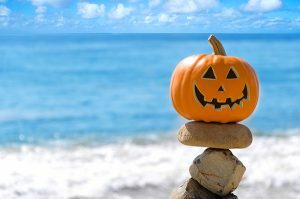 Experience the festivals, hayrides, the bonfires, and try to avoid the Jersey Devil with LBI entertainment for this Halloween! For more information on Halloween fun 🎃 👻 on and around Long Beach Island, or any questions, please contact us at team@noplacelikelbi.com.